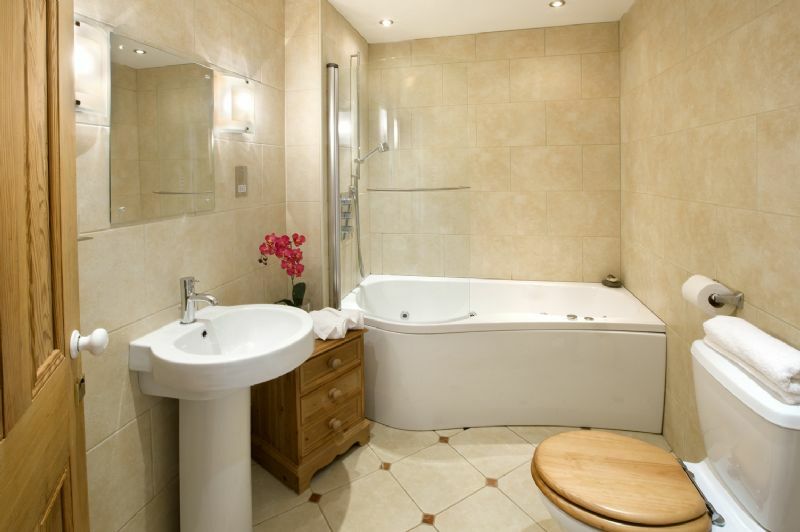 Spacious and inviting,which we reckon you will agree. 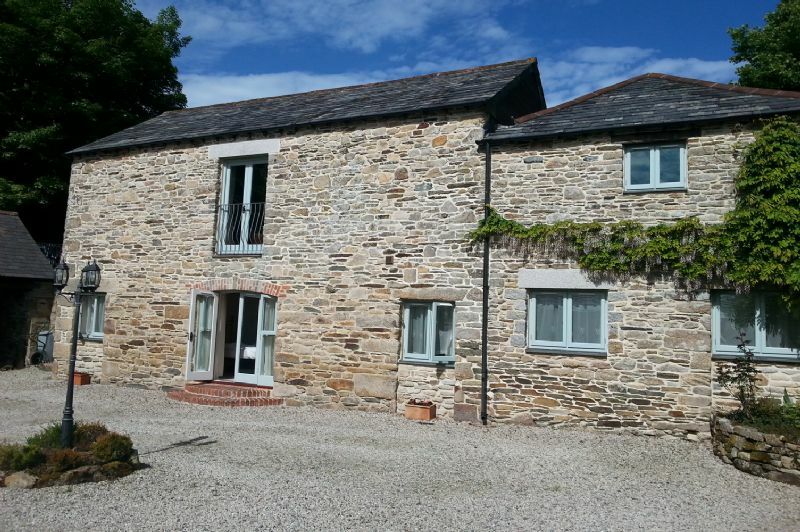 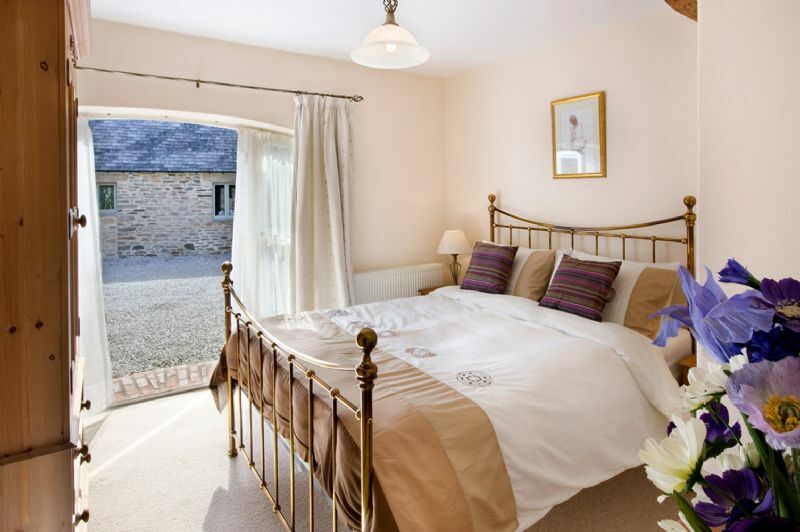 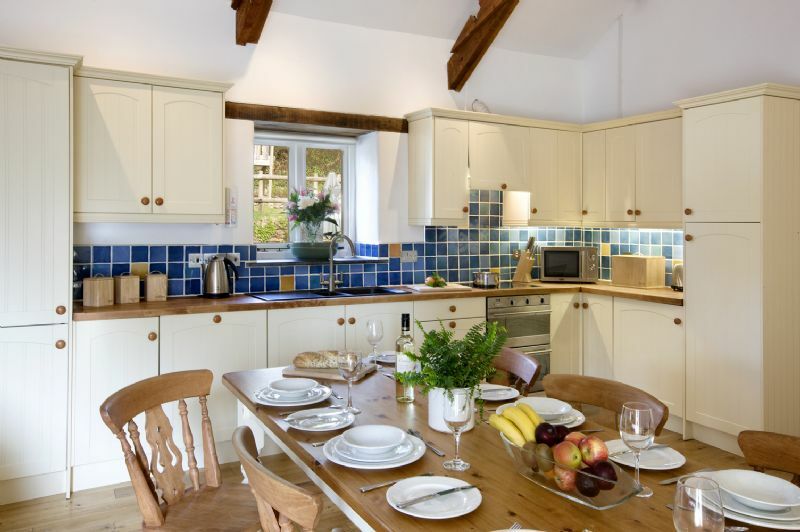 Threshing Barn has an upside down layout, with all 3 bedrooms and the bathroom on the lower ground floor, and the open plan living space and kitchen on the upper floor. 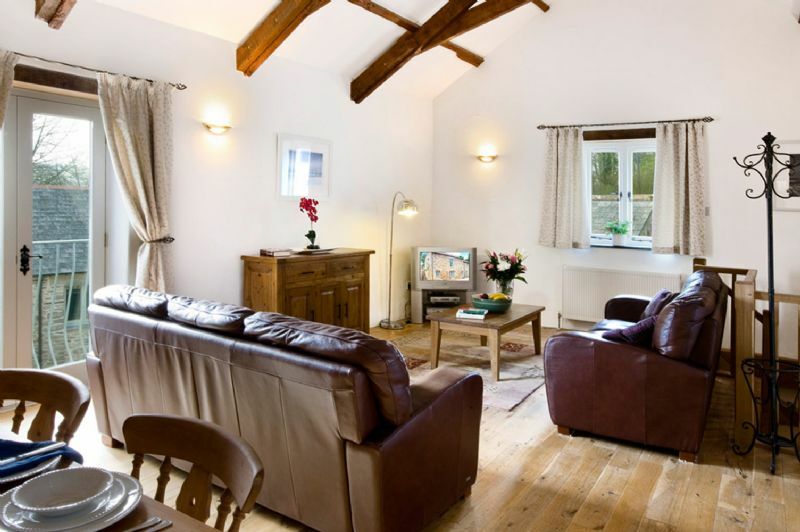 Character features including exposed beams and the attractive exterior stone walls make this a wonderful holiday retreat. 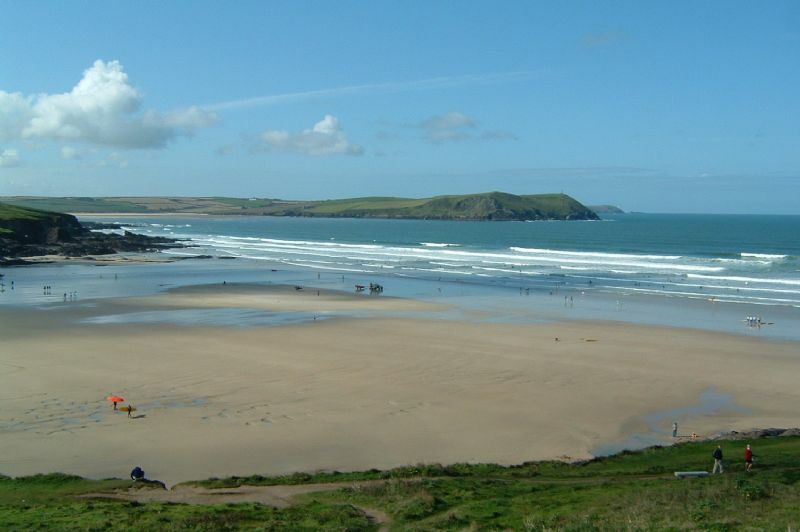 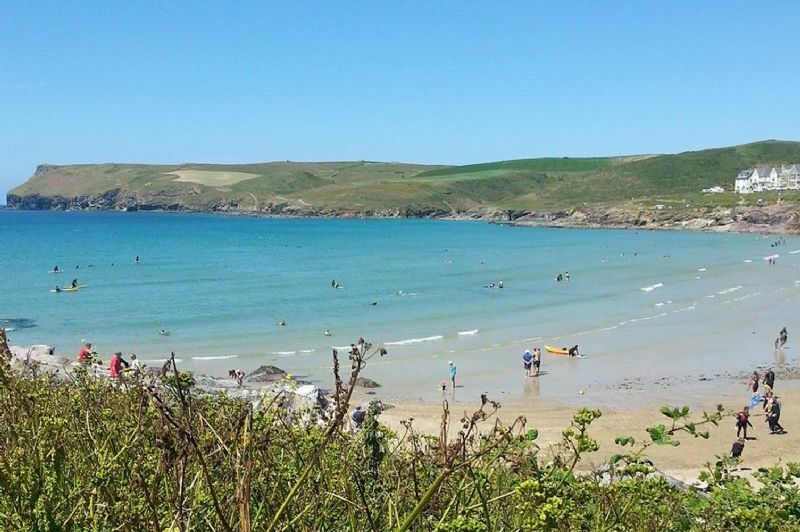 Just half a mile from Camelford, it’s a great base for exploring the north coast beaches, with Trebarwith Strand, Widemouth Bay and Polzeath all within easy reach. 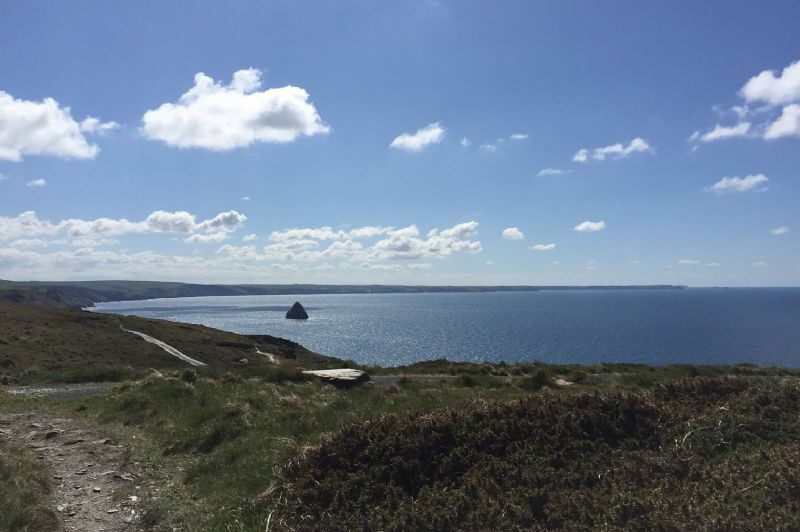 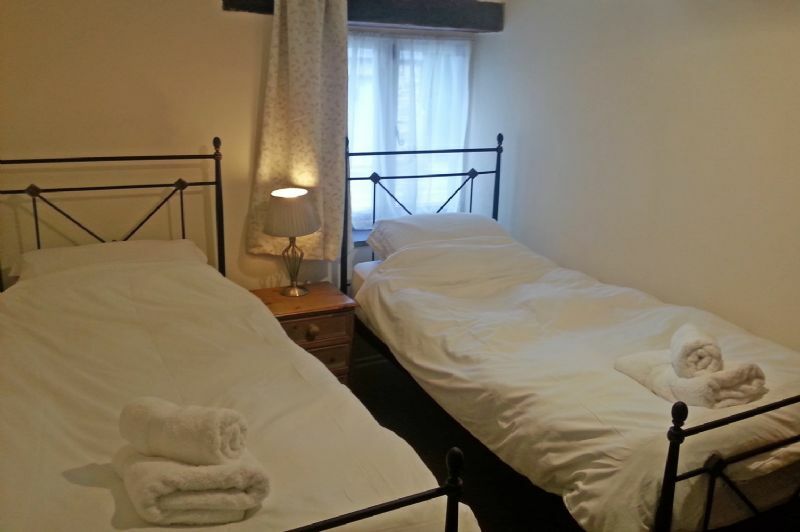 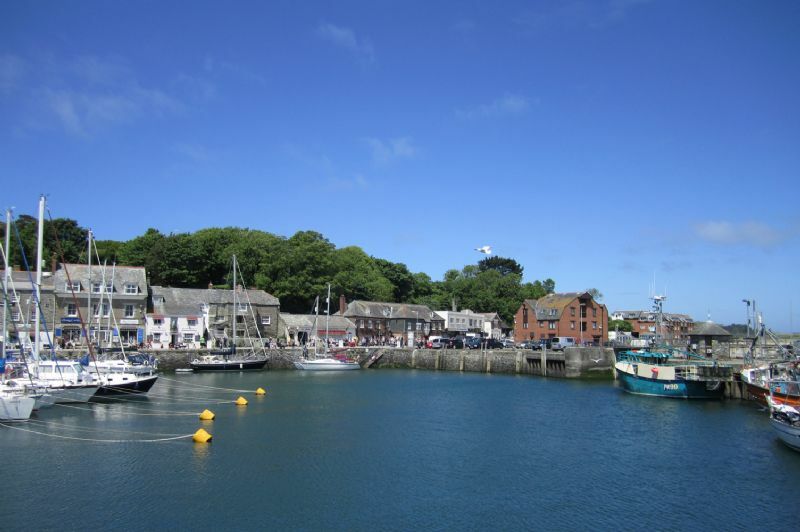 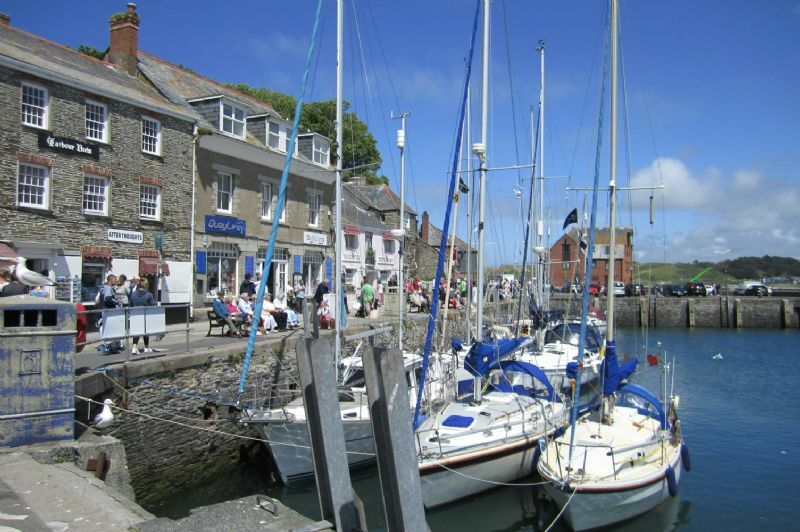 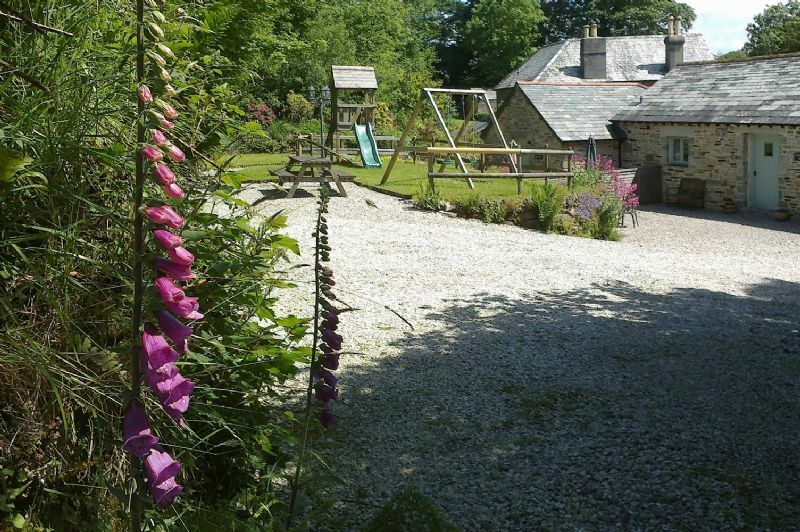 Other nearby places of interest include Boscastle, Tintagel and Port Isaac.